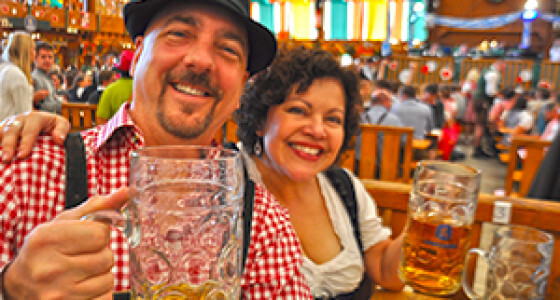 Go with the Original Oktoberfest Tours for the best Oktoberfest Experience! We LOVE sharing this incredible event with beer enthusiasts from all across the world. 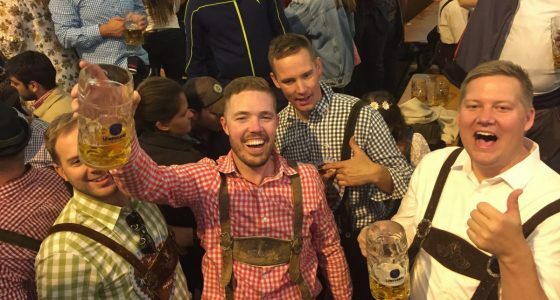 After a decade of organizing our trips to Oktoberfest, we have taken all of the feedback from our guests to come up with the most ideal Oktoberfest package offerings for future guests. 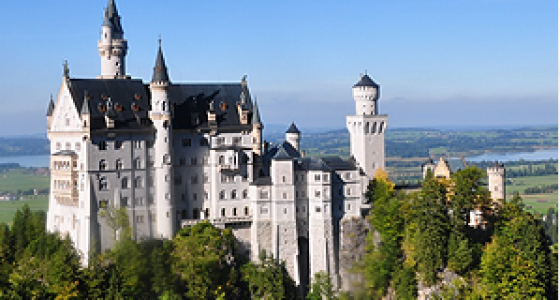 Our packages are a blend of sold out arrangements (beer tents, castle), luxury accommodations (hotels, private airport transfers), and authentic Bavaria (bike tour, dinner) that help cross off the “must-dos” of Munich in just a couple of days. 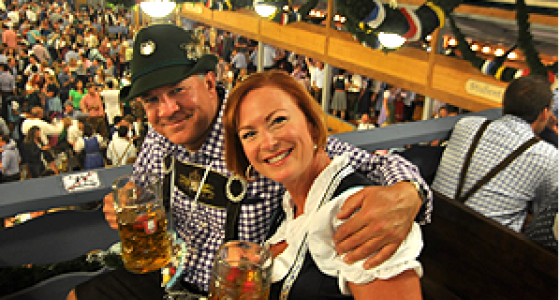 While many of our guests book trips structured around the weekend, remember that Oktoberfest is a 16 day festival. We build trips around YOUR dates, not our own, so don’t hesitate to reach out for a custom package. 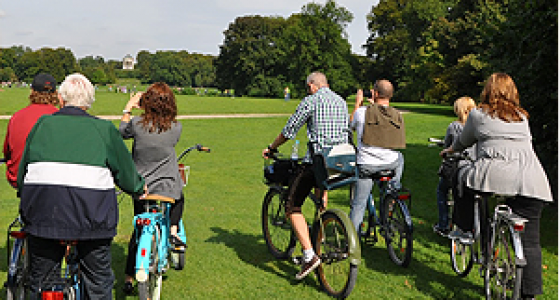 Check out a few of our carefully constructed packages below, and see the benefit of going with an experienced tour company. You book the flights, and we take care of the rest! Looking to book for 2018? We’re already taking reservations! Next year’s dates are September 21st – October 5th. 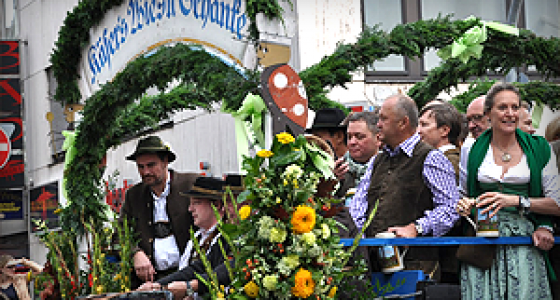 Tent Reservations and hotel rooms are part of everyone's arrangement for Oktoberfest in Munich. Why not knock out those two arrangements in one place?